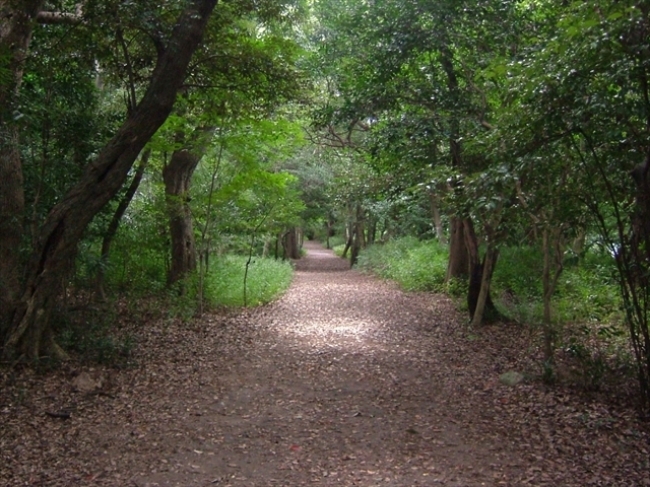 Kushimazaki Juso is a place which became a natural forest after the Kushima Castle was deserted. The place includes huge trees. The project is to combine the mysterious natural forest and modern technology. 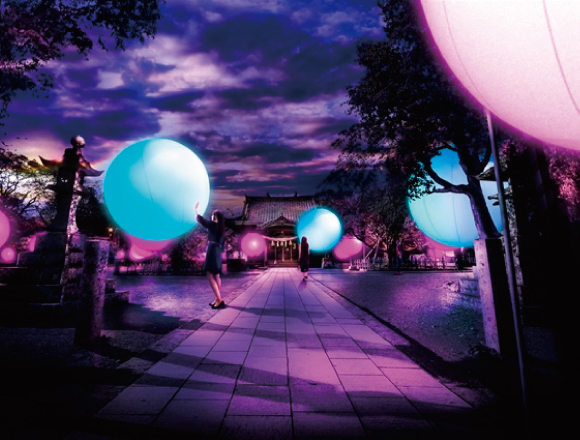 Oomura Park will become an interactive digital art location which changes its form by the passing of people. 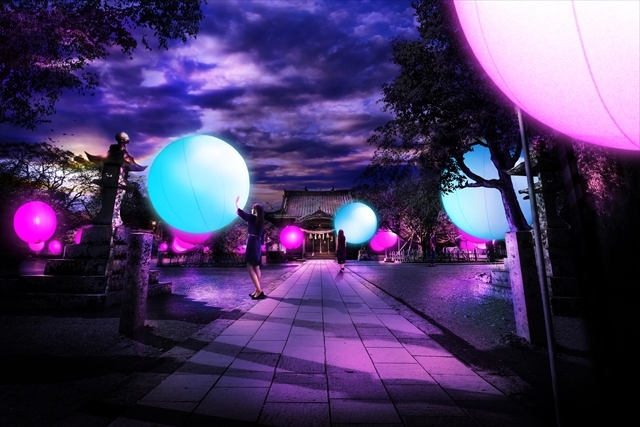 The project includes “Koou Suru Mori to Joseki – Kushimazaki Juso,”which is an art event where colors and the resonating of sounds change when a person walks by and “Fuyu suru, Koou suru Kyutai,”where a light bulb bobs up and down in the center of the shrine grounds. This event will be held between the 3rd of June, 2017 (Sat) and the 2nd of July (Sun) and “Kashobu Maturi” will be held on the 4th of June (Sun) from 11:00 to 15:00. In the largest Kasyobu Park in Kyusyu, 171 kinds of Kashobu (300 thousands of Kashobu) will showcase the park until mid June. The scene where the light bulb sparkles and fades out looks like it is breathing. 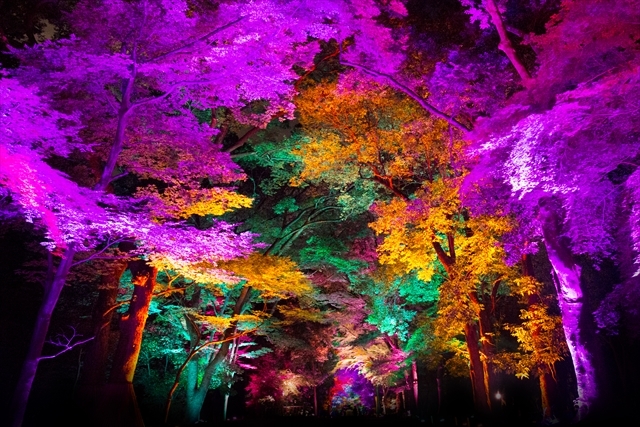 Let’s experience the world of interactive art which combines nature and digital artforms. ※The event will be cancel depending on the weather conditions. ※Elementary school students must come with their parents and a group consisting of only junior high / high school students must leave the venue before 20:30. Related article：A temple lodging plan which offers “Puchi Shabutu” (tracing a picture of Buddhist image) experience is now available! Related article：Visit Temples and Shrines, and Collect Goshu-in!